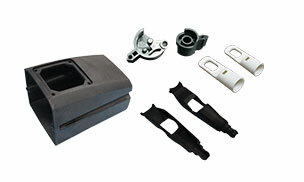 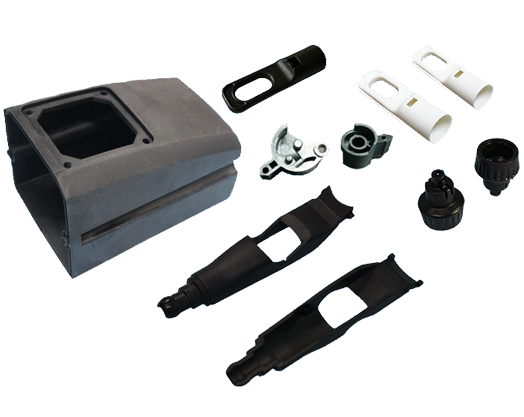 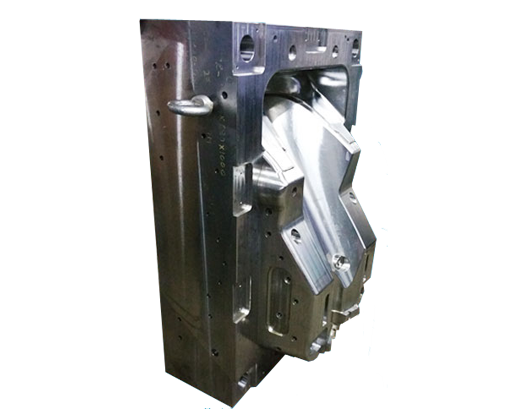 The manufacture of various automotive products requires different types of molds and dies for motor vehicles. 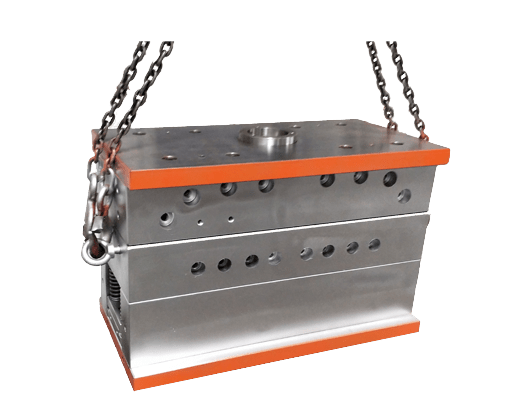 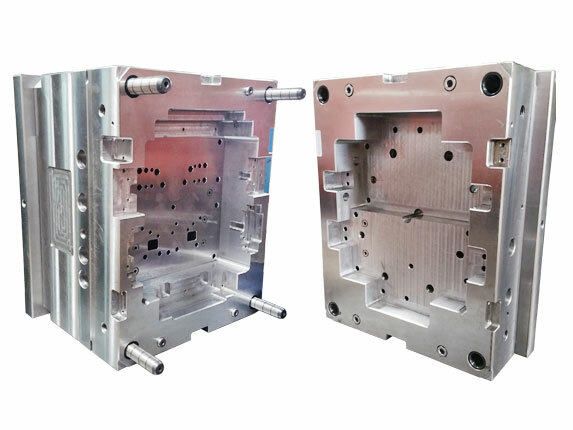 Molds Manufacturers, who supply the molds, have a huge demand on the market. 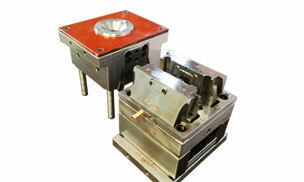 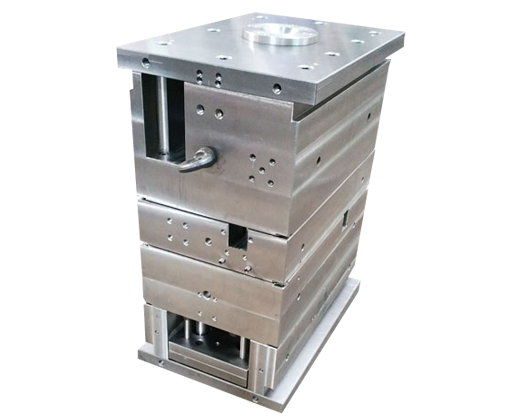 The type of material used for Mold maker depends on the product to be made with the mold. 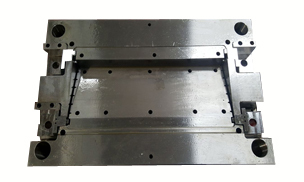 Zoom Technologies is able to create customized tools and fixtures with the flexibility to act faster, reducing the costs and risks associated with traditional production. 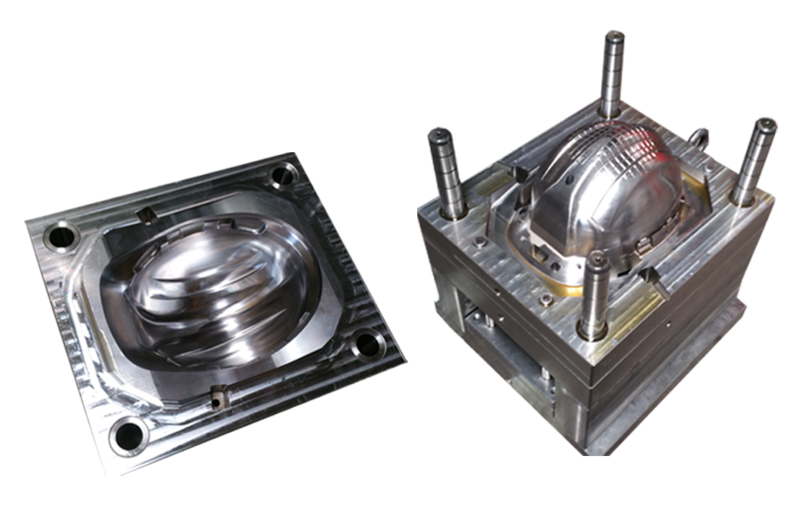 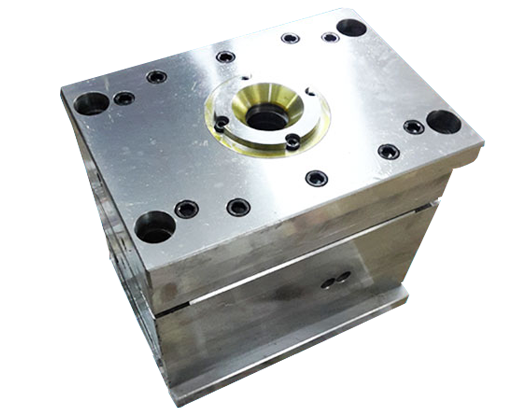 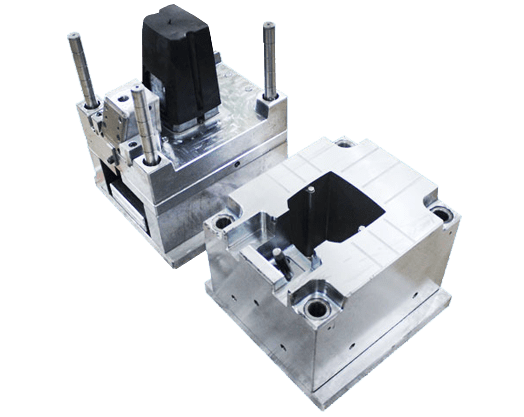 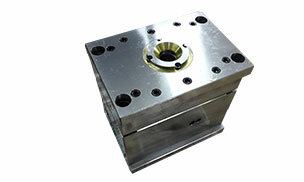 Mold design affects the shape, configuration, quality and consistency of a product created by the die-casting process. 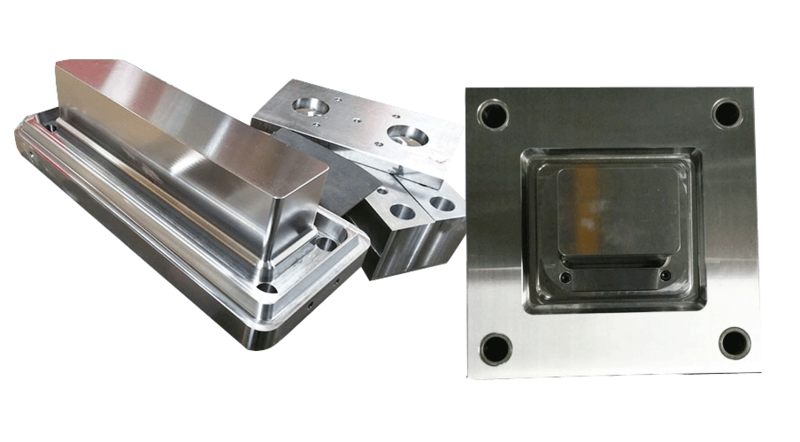 Improper specifications can lead to corrosion of Tool maker or materials and lower product quality, while efficient design can improve efficiency and production time.